“Cuba Libres in Space” comes from a mashup of random trivia and a video game. I am not Cuban and I don’t even like rum. I do, however, like space. I happened to be reading Packing for Mars: The Curious Science of Life in the Void while my husband was playing Catherine. 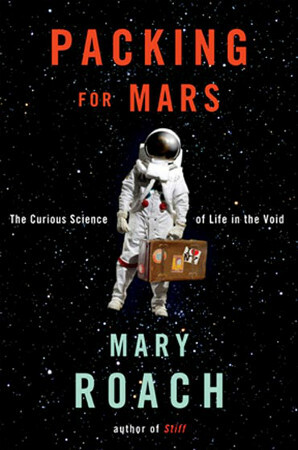 Packing for Mars is a nonfiction work from Mary Roach, the woman who wrote Stiff: The Curious Lives of Human Cadavers. Mary Roach is my idol, and if you didn’t enjoy reading Stiff, we probably can’t be friends. This is on page 296 in the paperback, if you want to follow along at home. Meanwhile, my husband was playing through Catherine while I watched. I would have played myself, but I am embarrassingly bad at puzzle games. The game came recommended (and loaned) by our friend, Johnny. And when Johnny thinks something is worth recommending, it is guaranteed to be interesting on some level. 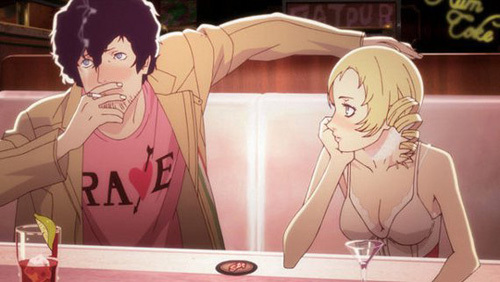 Catherine is “a puzzle-platformer psychological horror adventure game,” according to Wikipedia. In addition to being about eight genres in one game, it’s also a story within a story. And the game has a playable fictional video game within the game within the story within the story. Let me put it another way: I couldn’t find an original trailer that both explained the plot and showed gameplay. So, there are actually no Cuba Libres to be had in space. Sorry to get your hopes up. 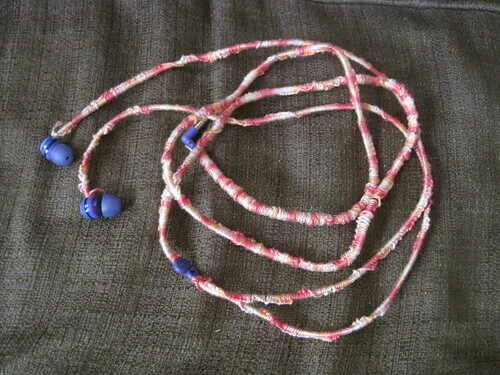 Sounds less cool, now that you know the story.